CHICAGO – May 25, 2017 – G2 Crowd, the world’s leading business software review platform, today released the Spring 2017 Professional Services Automation Software Grid report to help businesses make the best professional services automation technology buying decision. FinancialForce was named a Leader in the report, receiving a strong customer satisfaction score with a large market presence. Kimble PSA, Krow PSA, Avaza, Mavenlink, Projector, Unanet, Replicon, and Accelo were named High Performers in the report, earning strong customer satisfaction marks with smaller market presence scores. Kimble PSA earned the highest overall satisfaction score, while Netsuite OpenAir earned the highest overall market presence score. Setup concerns — Ease of setup was consistently an issue with PSA reviewers and it is the metric with the lowest average satisfaction rating at 77%. However, products with above-average “Ease of Setup” ratings are recommended at a much higher rate and often have above-average “Ease of Use” ratings. Also, no product with an above-average “Ease of Setup” rating had a below-average satisfaction ratings for “Quality of Support,” suggesting the need for strong vendor assistance to implement PSA systems. Learning curve — A number of users felt that there is a learning curve with PSA systems. In short-answer responses, some attributed the learning curve to the breadth of features, while others noted that customizations can compound the matter. While administrators generally felt the customizations make for easier system management, some did note that it can cause training issues for the end user. Other reviewers hoped for more training guidance and documentation when implementing to help ease the learning curve. The importance of reporting — Reviewers consistently voiced opinions on the reporting capabilities of PSA systems; however, they were conflicted as a whole. Some were simply happy with the ability to run reports in real time, while others wished for more comprehensive reporting data. 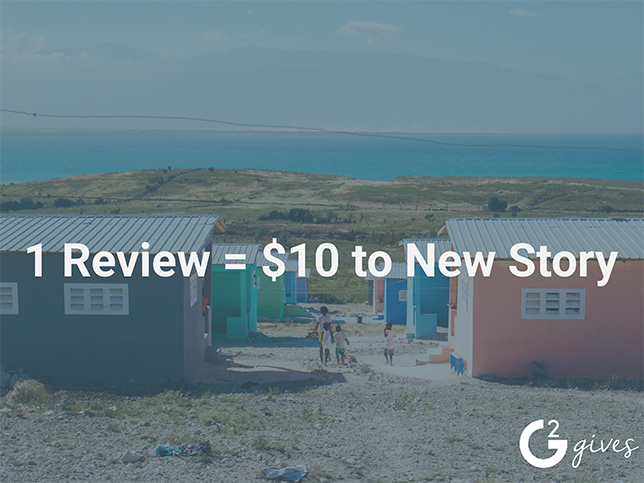 Either way, there was no denying the importance of reporting from short-answer reviews, with many users noting how leveraging data from reports has a direct impact on improving processes and overall business growth. “Reporting” received an average satisfaction rating of 82%. Project financials — Reviewers found the ability to break down financials on a project level a major benefit of PSA systems. Users repeatedly enjoyed project accounting, budgeting, and forecasting in short-answer responses. The satisfaction scores for both the “Budget Tracking” and “Forecasting” feature metrics increased in comparison to the previous report. The report is based on more than 558 reviews written by business professionals. Of the 33 products listed in G2 Crowd’s Professional Services Automation category, the ranked products each received ten or more reviews to qualify for inclusion on the GridSM.